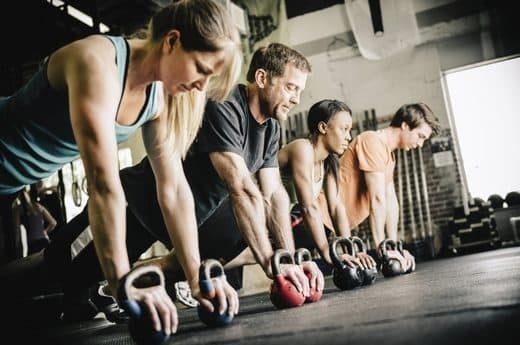 High Intensity Interval Training is a well-rounded class that includes aerobic exercise and strength training exercise, but not necessarily in the same session. This blend helps maintain or improve cardiorespiratory and muscular fitness and overall health and function. HIIT training has been shown to improve: aerobic and anaerobic fitness, reducing abdominal fat and body weight while maintaining muscle mass.